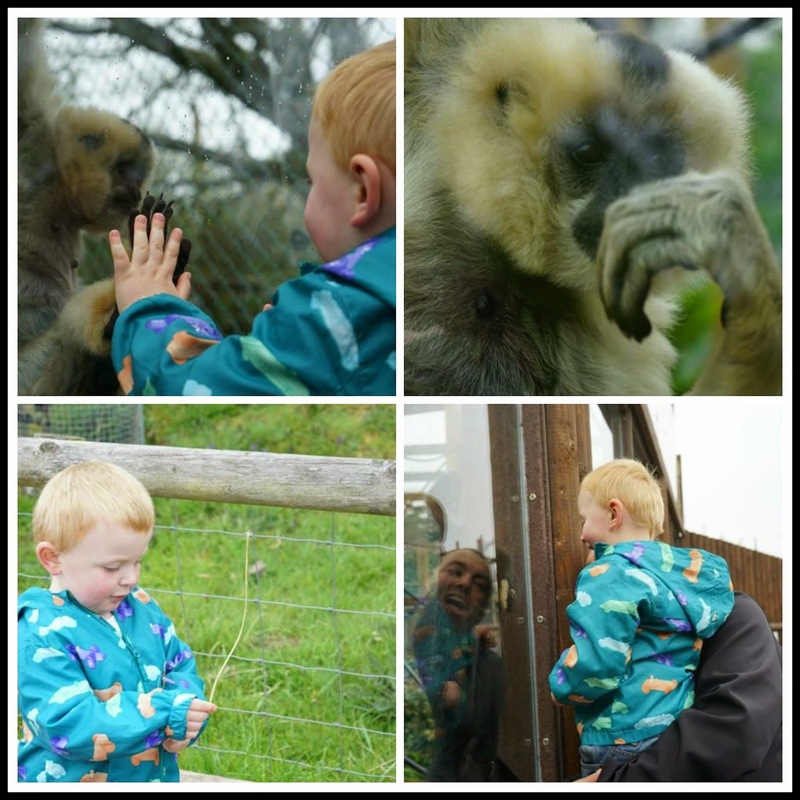 Today we braved the changeable weather and visited Monkey World which is a 30 minute drive from where we live in Dorset. 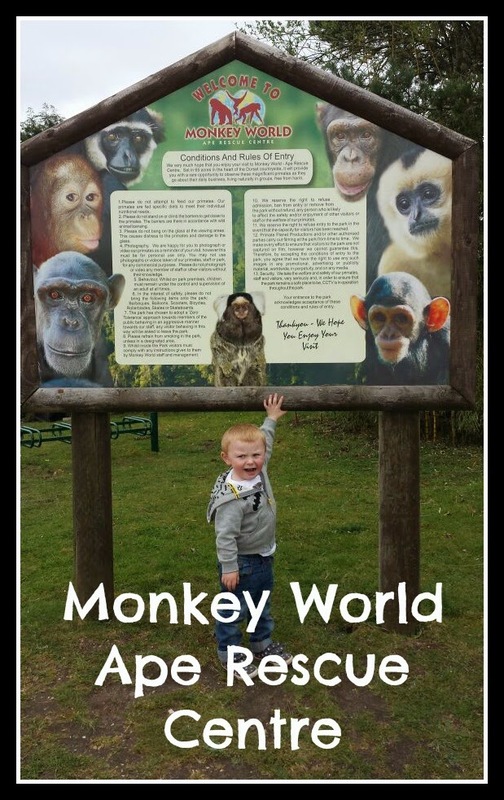 Monkey World is a rescue and rehabilitation centre set in 65 acres of land and is home to over 250 primates, rescued from around the world. 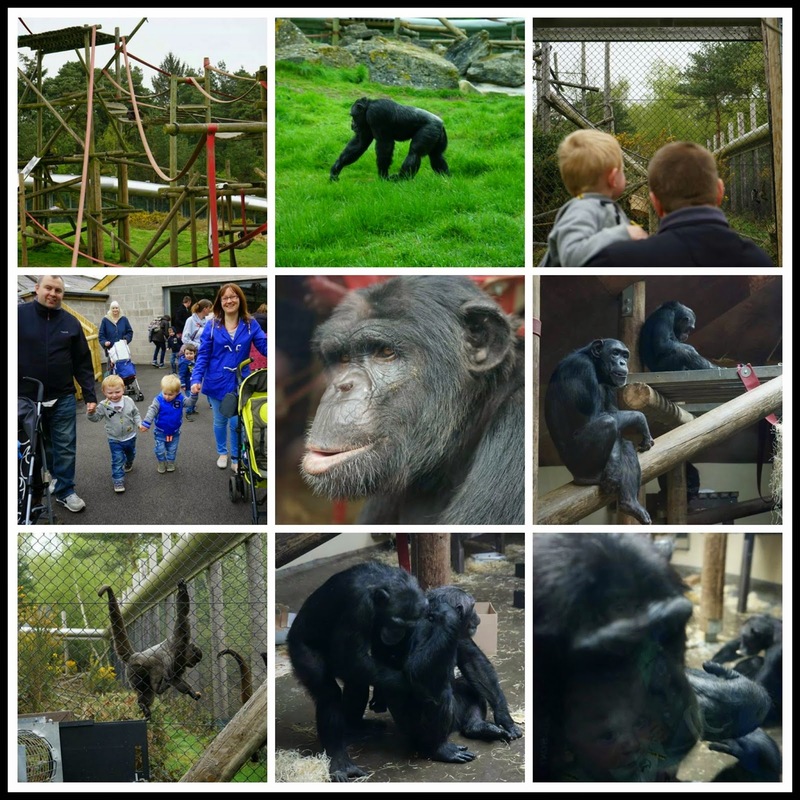 It was originally set up in 1987 to provide a permanent, stable home for abused, Spanish beach chimps but nowadays visitors can see more than 20 different species. Monkey World even features in it's own tv show! The last time I visited Monkey World was probably in the 90s so I was looking forward to coming back and seeing how the park had grown over the years. Elliot recently visited with my husband on a rare boys day out so he was itching to get back and show me his favourite monkeys! Once our friends arrived we set off in search of some more monkeys. Every enclosure is sign posted and you are given a map at the entrance so it's very easy to navigate. Even easier when you have a husband who's been before! And it's very buggy friendly with lots of paths and ramps. One thing I noticed was that all the enclosures are very clean, the monkeys have lots of space to roam around and lots of things to climb/swing on. You can tell all the primates are well cared for and it's a world away from their previous lives. Most of the enclosures have glass viewing panels so you can get some great views of the primates. The gibbons were especially fun, getting right up close to the glass and having a good look at us! The park has several play areas dotted around the park including a large 'Great Ape' play area. Close by is a big picnic area which would have been lovely on a nice sunny day...unfortunately it started to rain when we got to this point so we didn't loiter! Little legs were getting tired and hungry by around 1pm so we decided to head back to the restaurant for lunch. The boys had a kids meal consisting of fish fingers, chips and beans and us adults had jacket potatoes. Everything on the menu was great value and the portions generous! 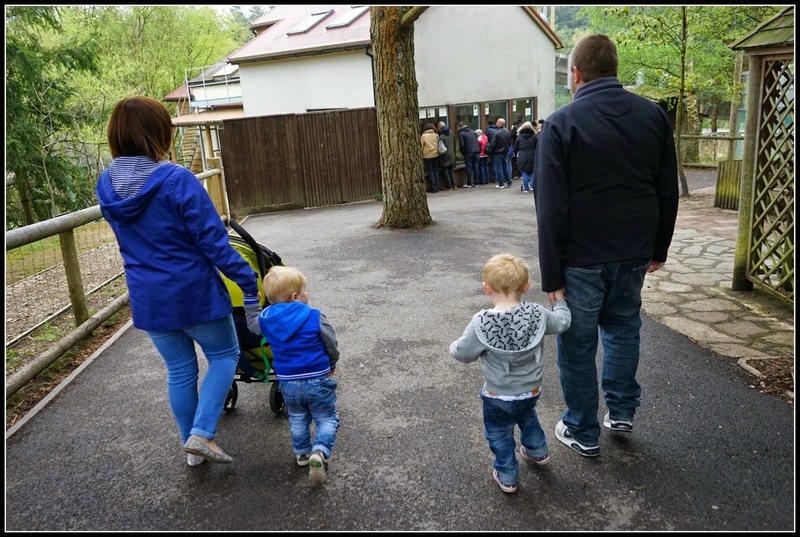 We had a lovely time at Monkey World and will definitely be back soon. It's a great place to visit with children and we could have easily spent more time walking round if Elliot hadn't have needed food and a sleep! 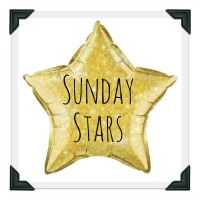 Gosh your gorgeous boy looked like he had a whale of a time and this is a great recommendation for the next time we go to Dorset! This looks brilliant! I love getting the girls out to zoos, but having a Zoology degree I am afraid I have already drummed into them the difference between monkeys and apes. My eldest is 3. Primates are lovely. I think we may have been here but not certain. 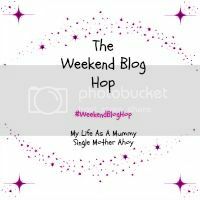 I loved going to South lakes Safari Zoo and Yorkshire Wildlife Park is good too.